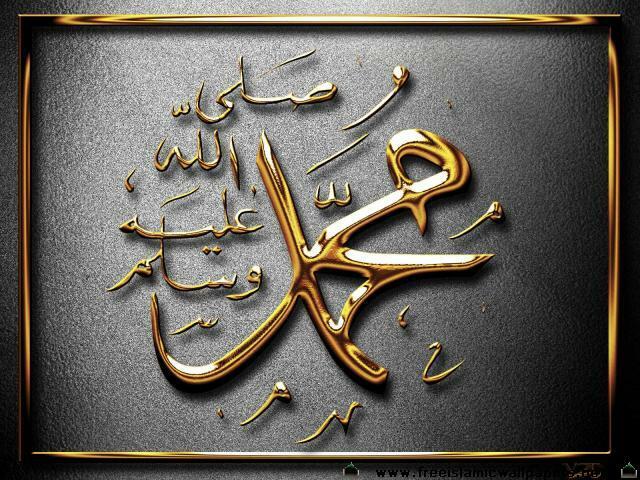 Home Christianity Prophet-Mohammad Is Muhammad Really a Prophet of God also for the Christians? Is Muhammad Really a Prophet of God also for the Christians? The latest trending debate between the Christians and Muslims is wheter Muhammad is really a prophet of God to the Christians as well or not. What happens in these debates is that Christians put forward a big bunch of arguments against Muhammad and allege that Muhammad committed sins and then they ask the Muslims that how can he be a prophet of God after all this? Then the Muslims spend hours answering all these allegations one by one. That sounds like an endless debate:) Also quite counter-productive as all this ends without any conclusion and creates more chaos and confusion. This is the main argument that Christians brothers and sisters put forward for denying the prophethood of Muhammad. If God wills, in this post will discuss a conclusive answer to the above questions through a brief Comparative study. Muslims believe that prophets may make minor mistakes, but can not commit any major sins and the Muslims believe that the prophet Mohammed (peace be upon him) and the other prophets of God did not commit any major sins. The Christians believe in the theory of fallen prophets and fallen angels. The Christians believe that both the prophets as well as the angels commit sins. So when the Bible says that someone is a prophet, the question that whether he committed sins or not, becomes irrelevant for the Christians. So even if the Christians keep their present belief that Muhammad committed sins and Muslims keep their own belief that prophet Muhammad and the other prophets did not commit any major sins, the Christians still can not deny the prophethood of Muhammad based on this one argument. Because they already believe in the theory of fallen prophets, theory of prophets committing sins. So the Question whether Muhammad committed any sins or not becomes irrelevent for our Christian brothers and sisters. The main question that the Christian brothers and sisters should now think about is, what does the Bible say about Muhammad? Lets analyze what does the Bible say about prophet Muhammad. I will quote some references about prophet Muhammad from both the Old Testament as well as the New Testament. 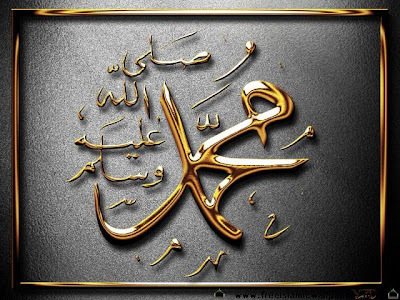 You can read more references about prophet Muhammad in our post, Prophet Mohammed in the Bible. "Ahmed" or "Muhammad" meaning "the one who praises" or "the praised one" is almost the translation of the Greek word Periclytos. In the Gospel of John 14:16, 15:26, and 16:7. The word 'Comforter' is used in the English translation for the Greek word Paracletos which means advocate or a kind friend rather than a comforter. Paracletos is the warped reading for Periclytos. Jesus (pbuh) actually prophesised Ahmed by name. Even the Greek word Paraclete refers to the Prophet (pbuh) who is a mercy for all creatures. Now we leave it up to you to read and analyze these and the other prophecies in our post Prophet Muhammad in the Bible and decide for yourself whether Muhammad is a prophet of God or not. You do not need to tell us or anyone else out there what you decided, just be honest to yourself and ask God Almighty to guide you to the truth no matter whatever it maybe. You can also get your free copy of the Holy Qur'an revealed to Muhammad (pbuh) and analyze it yourself.